As the mobile phone market grows more competitive, less popular phones find themselves in an interesting position. They either keep up with the trends, and latest mobile operating systems, or they fall by the wayside. The HTC Magic is an example of the mobile phone industry forcing lower level (less popular) phones to keep up with the pace. So later this summer, around the end of July or sometime in August, the HTC Magic is expected to be upgraded to the Android 2.1 OS. 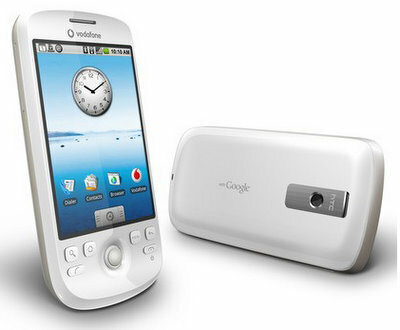 Other popular phones such as the HTC EVO 4G are already running at least Android 2.1, and so phones like the HTC Magic need to innovate and upgrade, or they will find themselves out of interested customers.